If you are looking for a venue for a Meeting, Conference, Seminar or Product Launch, why not come and take a look at Wellshurst. 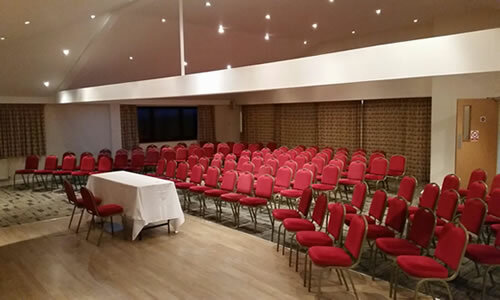 Set in the heart of the beautiful Sussex countryside, Wellshurst has meeting rooms to cater for both large and small events. 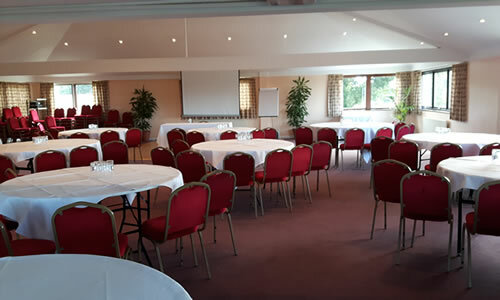 We can seat from 6 delegates boardroom style, right through to 150 theatre style and can provide you with everything you need to ensure your meeting is a success, from Breakfast on arrival to a relaxing game of golf – the perfect way to unwind after a busy days work. So combine all the above with our flexible attitude, excellent food and superb location and you have found the perfect venue for all your needs. The Downsview Suite, is our largest suite situated upstairs with beautiful views of the Sussex Downs. With its own lounge, bar and terrace area this suite is ideal for meetings, lunches & presentations. This suite can be partitioned to make two smaller rooms if required. 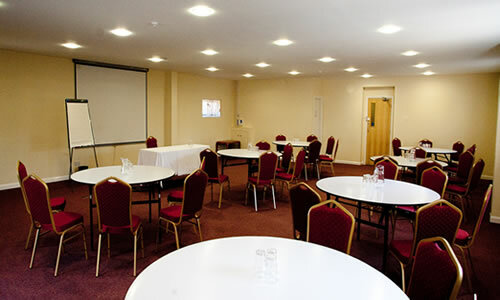 The Wellshurst Suite, is located on the ground floor, with full disabled access and is fitted with a hearing loop. It is ideal for medium to large sized meetings and has the use of the downstairs lounge and bar area. The Meadow View Suite, has a bright, sunny aspect and is conveniently situated on the ground floor with disabled access. 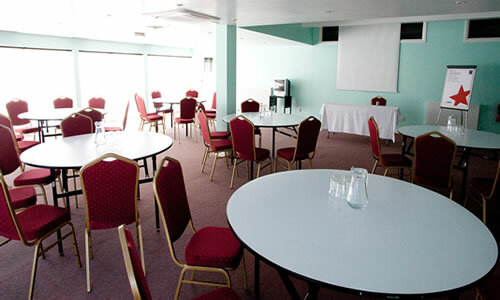 It is ideal for small to medium sized meeting and has the added use of the lounge and bar area. 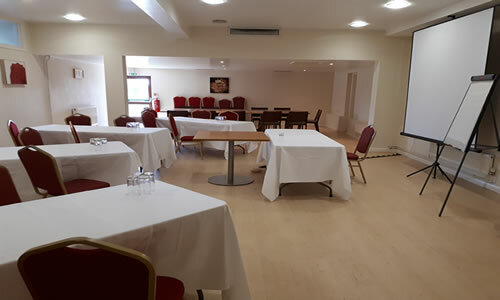 The Green Suite, also on the ground floor with disabled access, is ideal for small to medium sized meetings and has the use of the lounge & bar area.